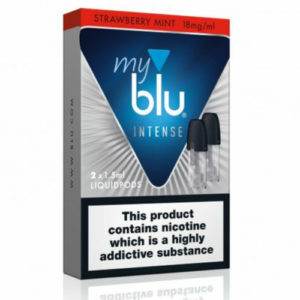 2 x myblu™ Blue Ice LiquidPods (1.5ml) – 8mg (low/medium) Strength. 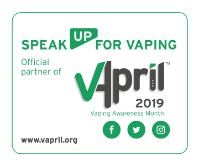 Blue Ice Liquidpods by myblu™ are packed with a cooling blend of juicy blueberry and icy menthol that’s ideal for fruit vapers looking for something original and refreshing in equal measure. 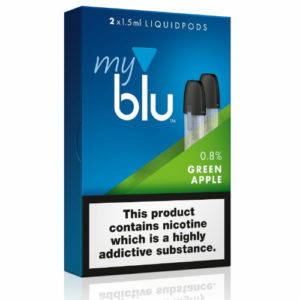 Discover the fruity refreshment of myblu™ Blue Ice Liquidpods today!